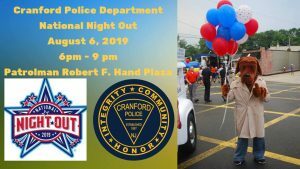 The Cranford Police Department will be participating in the 36th Annual National Night Out on Tuesday, August 6th from 6 p.m. to 9 p.m. in Patrolman Robert F. Hand Plaza and on the front lawn of the Cranford Police Department headquarters. 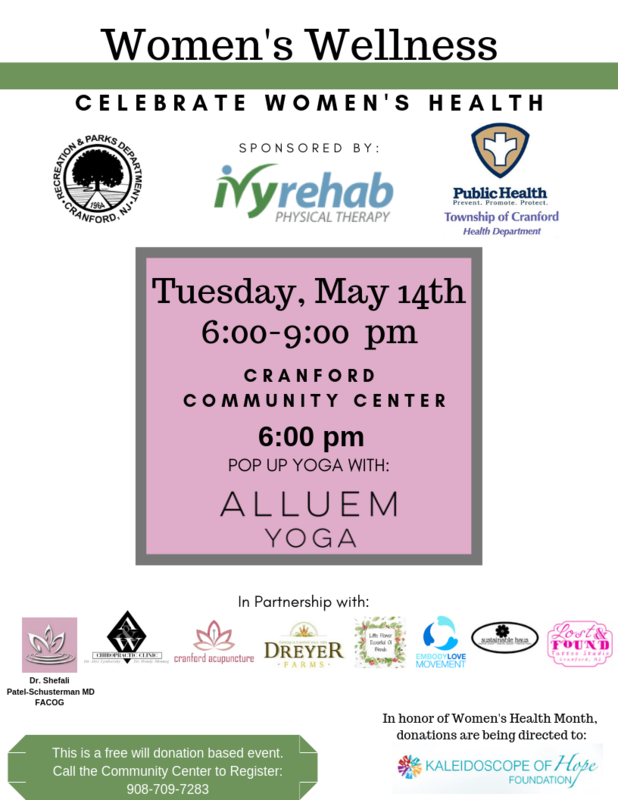 The event provides an excellent opportunity for residents to interact with members of the Cranford Police Department in an informal setting. 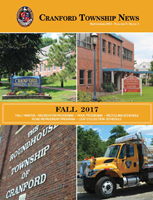 Residents and visitors may also obtain information about the Department’s many youth, educational, safety and public awareness programs. 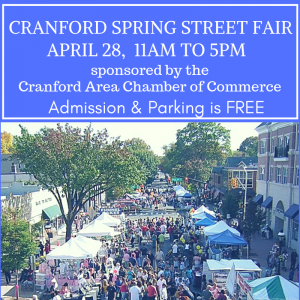 Numerous police and emergency vehicles will be on display, including marked police cars, command post truck, police motorcycle, emergency services unit utility vehicles, and equipment from the Union County Office of Emergency Management, New Jersey Transit Police Department, and Norfolk Southern Railroad Police Department. 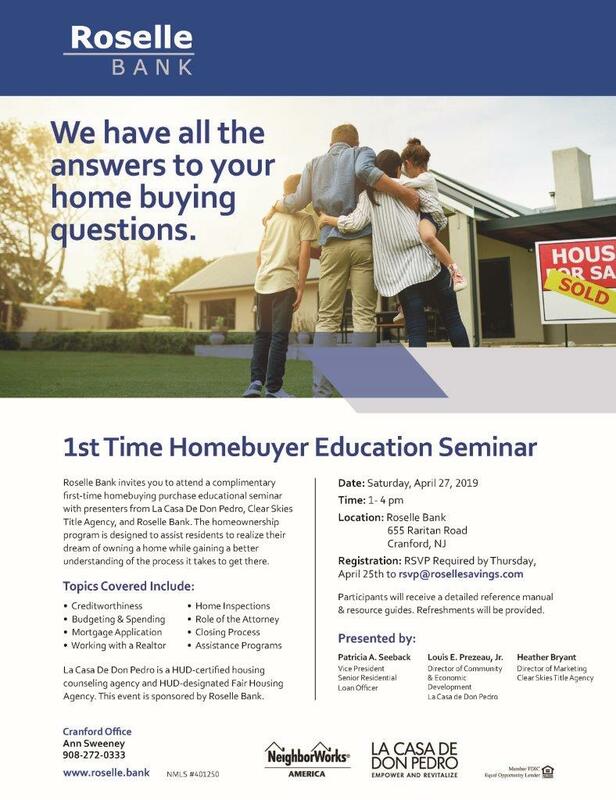 Public Safety personnel will be on hand to answer questions or demonstrate equipment. For the 11th year in a row, a blood drive will also be held during National Night Out. 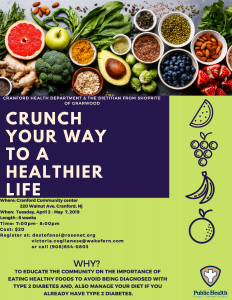 A DJ, face painter, and entertainment will be on site to provide entertainment for children and adults, and AAA and other organizations will be handing out literature and giveaways. As the event gets closer we will publish a schedule and list of other activities and participants.